One of a kind design. Allow our florist to created a hand-crafted masterpiece just for your loved ones. Just pick the bouquet size and leave the rest to our florist. 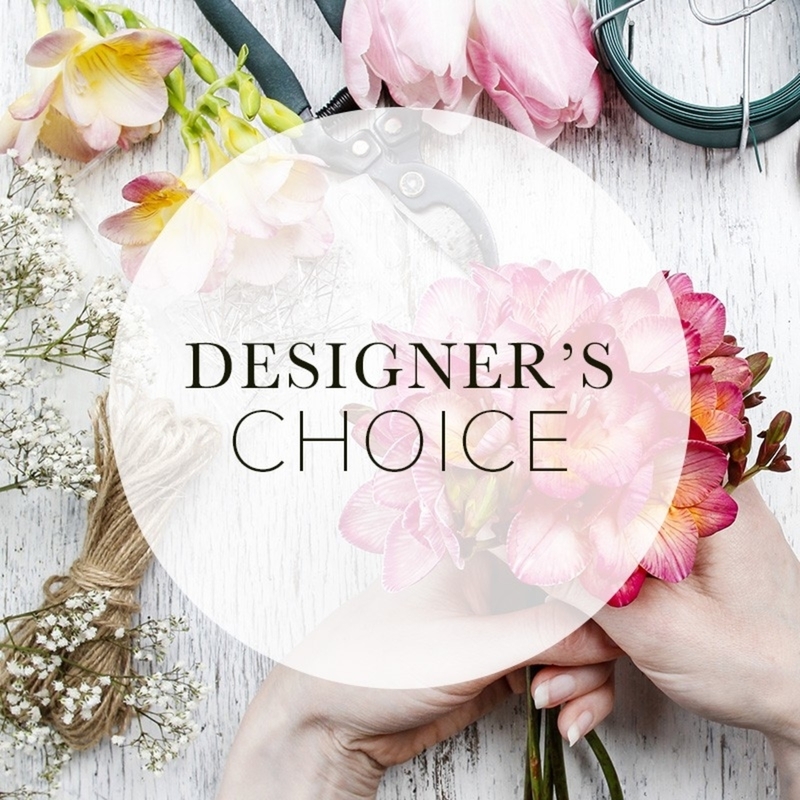 Using the season's best flowers, they will receive a one-of-a-kind design.